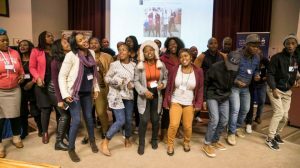 The USA Internship provides student-teachers and young teachers from the South African Extraordinary Schools Coalition with a one-month residency in a school in the United States. Through the internship, American and South African teachers share best teaching practices, form mentoring relationships, and collaborate on strategies to bring about equality in education in both countries. Applications are currently open for prospective interns for internships in San Francisco from 3 March to 3 April 2019. Deadline for applications is 26 October 2018. 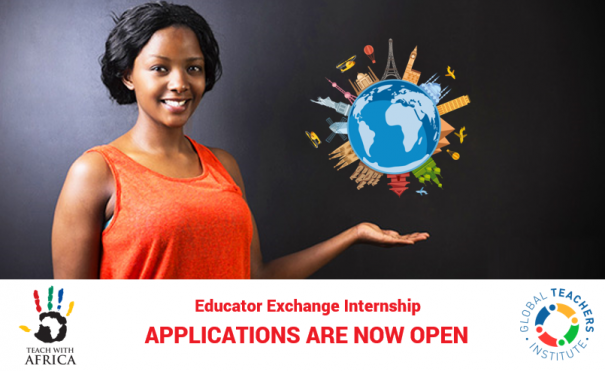 To facilitate an authentic platform for teachers from South Africa and the U.S. to learn from one another, improve their instructional practices, and shift the international engagement paradigm from one of “giving and taking” to co-creation and sharing.